Many folks working on childhood obesity prevention love the numbers for toddlers between 2010 and 2014. That’s because they found a temporary dip in obesity at that specific time for that specific group. The latest chapter in this story appeared in Pediatrics last week. Madeleine Daepp and colleagues published a very detailed analysis of obesity trends for toddlers in the WIC program. WIC stands for Women, Infants, and Children. The program provides food and nutrition education to vulnerable families. Based on their analysis, Daepp et al concluded that changes to the food in the WIC program may have driven down the obesity rates for toddlers from participating families. We’ve been down this road before. Back in 2016, Obama administration officials jumped onto obesity data for 2-5 year-olds from NHANES. The numbers for 2012 and 2014 showed a drop in prevalence. They loved it, because it offered a chance to claim victory for the Let’s Move! program to fight childhood obesity. The new analysis for WIC participants focuses on precisely that same time period. Thus it’s not too surprising that they found a similar drop in obesity rates. However, if you move ahead to the most recent NHANES data, you’ll find that the drop in toddler obesity for 2014 was a temporary blip. In 2016 the prevalence numbers popped back up. In fact, they hit their highest level yet. Maybe the data is just noisy. Or maybe something – like the great recession – had pushed the numbers down temporarily. It’s impossible to know. But we don’t have 2016 data for toddlers in the WIC program yet. So these authors are not constrained by a longer-term perspective. They can declare victory for the WIC program. At least for now. To their credit, the authors are careful to say they really don’t have proof for cause and effect. “Some other event between 2008 and 2010 may be driving the results,” they wrote. Yes, indeed. 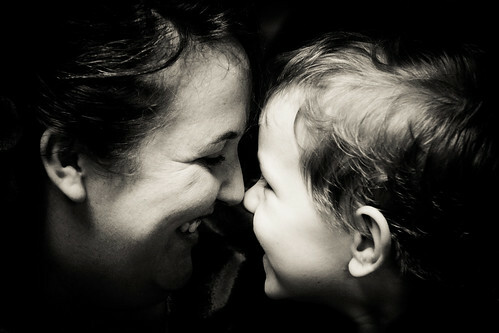 The 2009 changes to the WIC program were no doubt wise and beneficial. But when we have more data, we suspect it will show those changes did not have a lasting effect on obesity rates. If we really want to turn this problem around, we will need more objectivity and curiosity – about the problem’s true nature and about the need for more effective interventions. More of same will only bring us more disappointments. 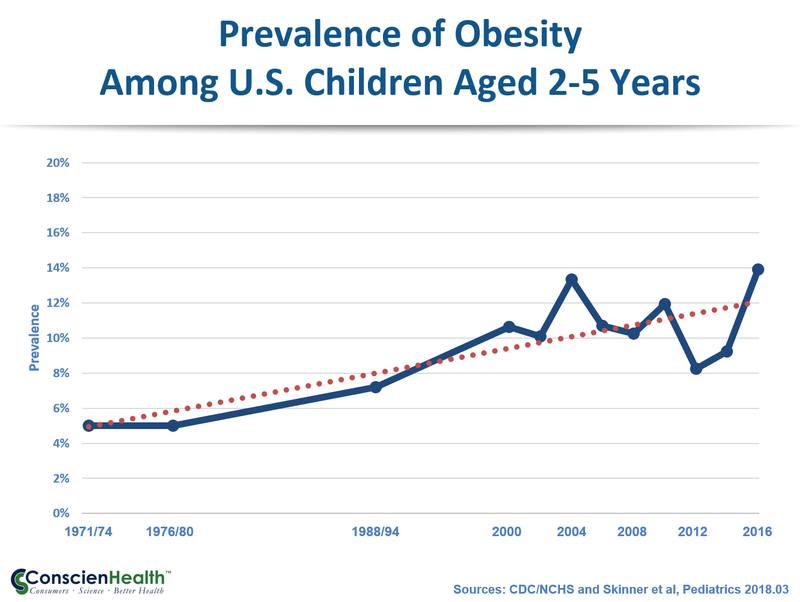 Click here for the study by Daepp et al and here for more on overall trends in childhood obesity.